Lebron James. it's amazing try to do the dunks আপনি will amaze...!!!. 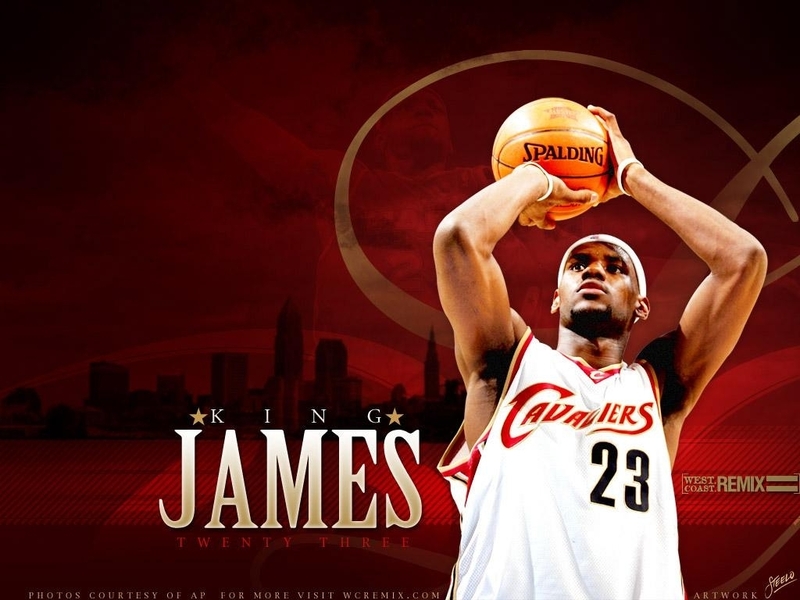 HD Wallpaper and background images in the Cleveland Cavaliers club tagged: amazing lebron james. it's amazing try to do the dunks আপনি will amaze...!!! This Cleveland Cavaliers wallpaper might contain বাস্কেটবল খেলোয়াড়, basketeer, cager, and dribbler.